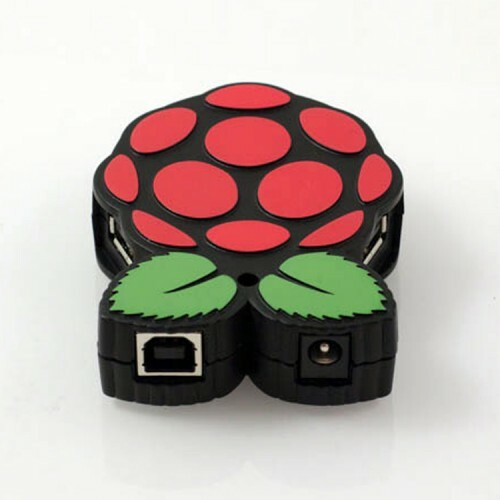 The only Foundation tested and endorsed hub for the Raspberry Pi®. 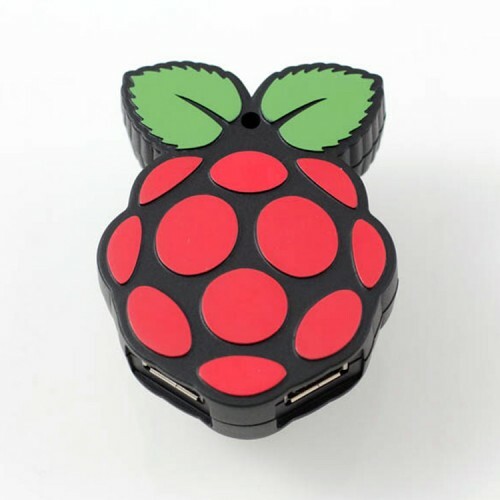 Dedicated 1.1A port with enough power for the addition of mobile phones, hard drives and other power-hungry peripherals. The hacker’s friend for experimenting with robots, motor, amplifiers and other power electronics. 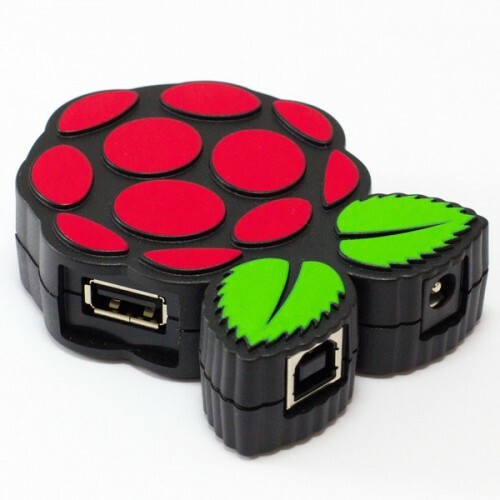 10% of the sale price of the PiHub is donated to the Raspberry Pi Foundation.